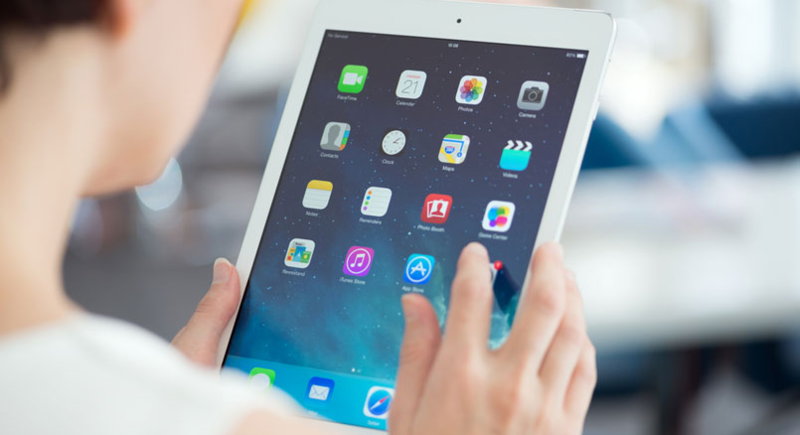 Backing up your iPad is one of the easiest ways to protect your content – this means you have a spare copy of your iPad’s data in case your device is broken or damaged. We understand your iPad is highly personalised and contains precious data. If anything should happen to your iPad, all of this – apps, photos, music, documents, and more – can be lost. 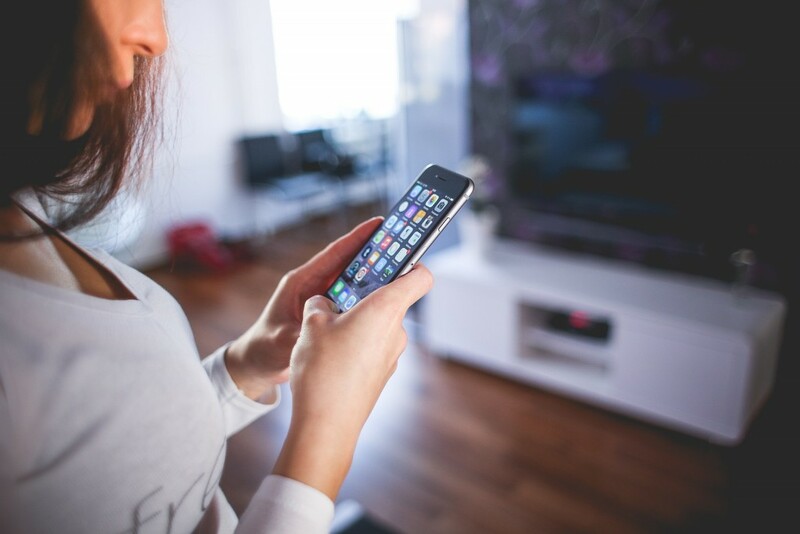 Luckily, Apple have made it easy to back up your data so your content is protected, even if your device is damaged, lost, or stolen. Once you’ve received your new device from CUSC, you can easily restore your data from iTunes onto your new iPad. 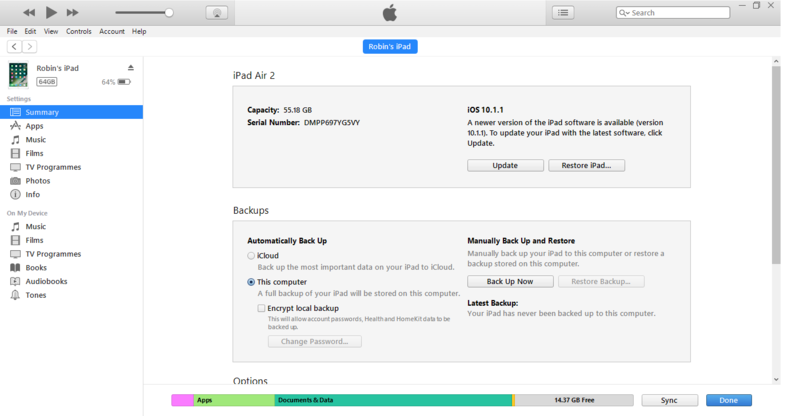 Backing up your iPad is easy and free. 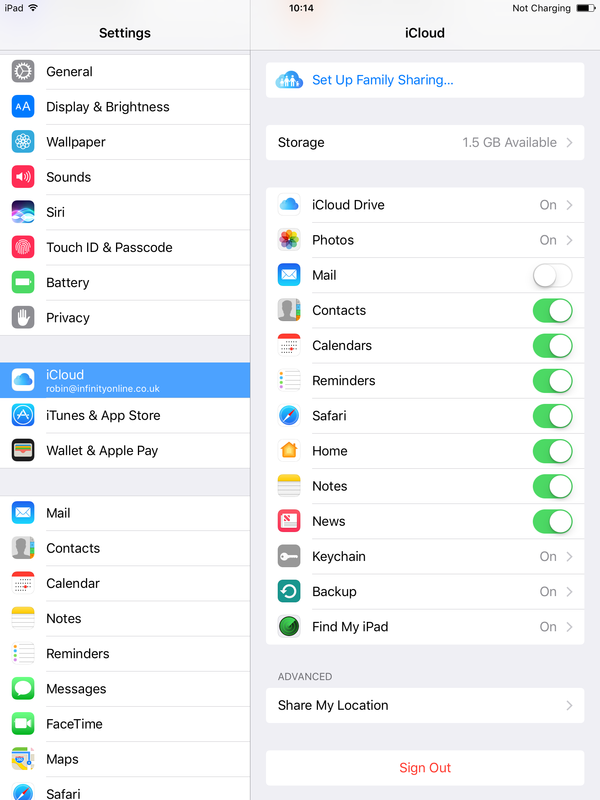 There are two options available – you can either store your data on iCloud or iTunes. This guide will focus specifically on backing up your iPad to iTunes. 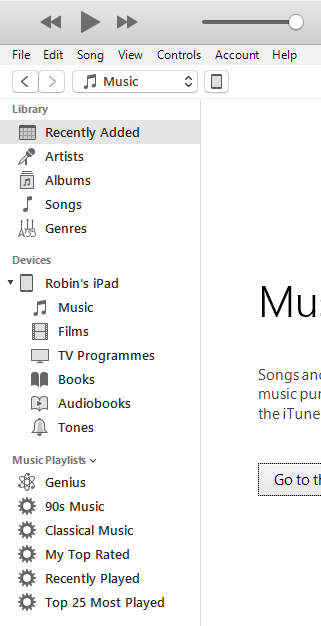 Open iTunes and connect your iPad to the computer. 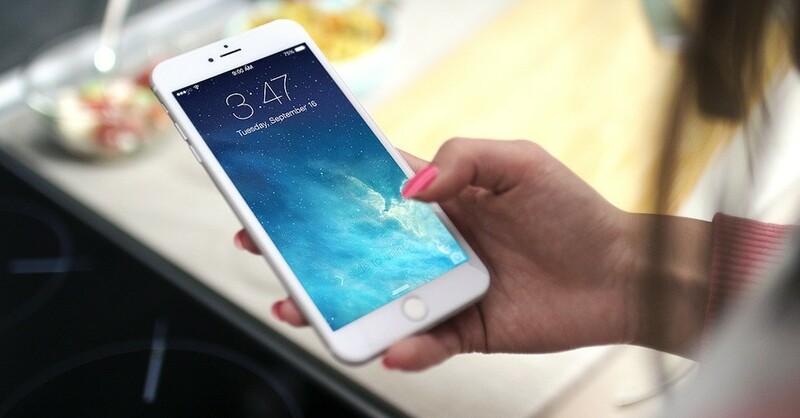 Input your device passcode if you have one. 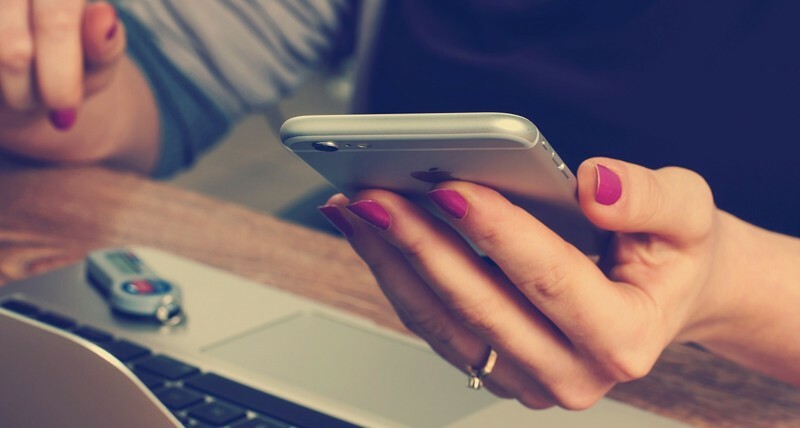 Make sure iCloud backups are turned off. Do this through Settings > iCloud > Backup > turn ‘iCloud Backup’ switch off. Wait until it’s finished – the backup should be completed within a few minutes. The ‘Latest Backup’ time should match the current time. Congratulations! You have successfully backed up your iPad to iTunes! You can now restore all of your personalised features and information to your replacement iPad.